Another financial literacy book found its way to my doorstep. 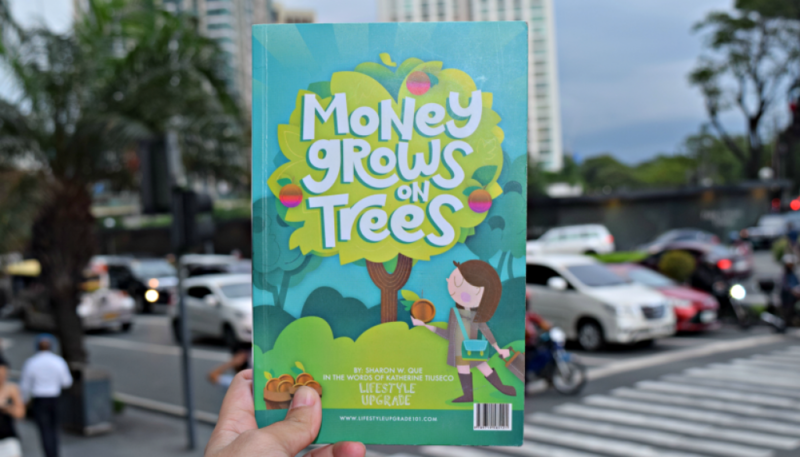 Money Grows on Trees is a follow-up book to ‘I Wish They Taught Money in School’ by Cla dela Paz and Sharon Que: two inspiring women who are committed to spreading financial literacy. I love how the foreword of this book was written. I actually made the mistake of reading first Cla dela Paz’s side so I was a bit confused on what exactly the title ‘Money Grows on Trees’ means. In the foreword (printed on the first page of the yellow and green side), it was stated that Cla and Sharon share the belief that the world is infinitely abundant. For them, there is so much wealth and a lot of opportunities to take part in that wealth. This is regardless of the family you were born in or the educational background you have. In the book, they shared how they utilize the money given to them by the universe, how they nurture and cultivate these money seeds and harvest them as they grow to money trees. 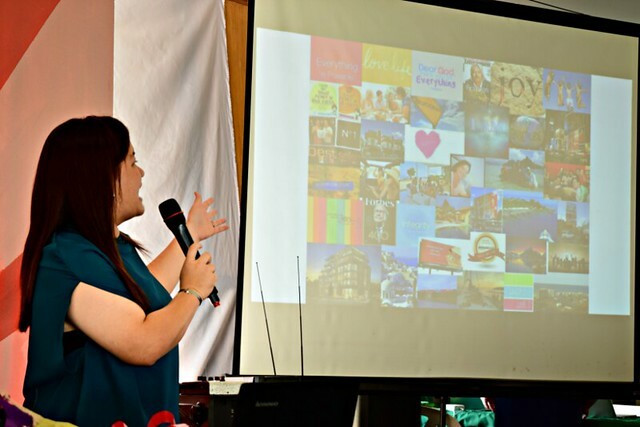 During the launching of Money Grows on Trees, the authors talked about how they create vision boards: visual representations of the things that they want to achieve. Sharon’s was a clear book filled with magazine cut-outs of her dream car and places that she wants to travel to. To them, vision boards are effective motivation tools to reach their goals. In fact, Sharon was able to achieve all that she placed on her vision board just several months after creating it. This is because she was able to launch a successful real estate business with her friends. Of course, it wasn’t the vision board that magically made those triumphs happen. But it became a constant reminder of her goals and how she needs to restructure her actions to achieve them. Also, having a visual and tangible version of that dream gives her an exciting feeling every time she opens the book. Unlike Cla who mostly talked about the frugal money habits of her family, Sharon made it a point to cite money habits and beliefs that are very Filipino. She mentioned absurd superstitions or the general belief that money is evil; that is why some lotto winners end up being bankrupt because they feel that the possession of wealth changes one’s personality. A more common faulty money habit mentioned on the book involves average-earning employees. Many take out loans from SSS, Pag-ibig, or GSIS even if they have no real need for it. 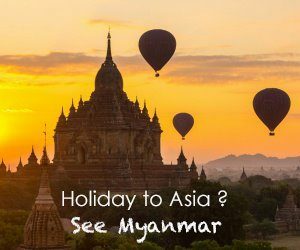 The money was just used on unnecessary expenses such as new gadgets, clothes, or vacations. This has become an office fad, and what a terrible fad it is. One day the entire office has a loan party, and come payday, a whining party because they all complain that their salaries are never enough for their needs. When in fact, they have dug the hole themselves when they already spent the money they have not yet earned. I finished reading Sharon’s side in 33 minutes, tops. I appreciate that it is fairly easy to read and the ideas freely flows from one topic to the other. With a book like this, more Filipinos would be able to grasp the concepts of financial literacy. There’s no need for any special knowledge or dictionary supplement to fully understand the topics and even the tips. Sharon’s background as a life coach was heavily manifested in the pages of the book. There were plenty of affirmations which in my opinion, were important to definitely persuade any reader to move and manage their finances well. On page 27, some examples of the affirmations that Sharon encourages readers to tell themselves include: “I am wealthy. I am a billionaire”, “I am brave”, or “I am committed”. These positive statements, like the vision board, reinforce one’s belief on what they can be. I love how this book was written: very simple yet moving. It taught me that even if the world is abundant, people should still make sure that they are ready and responsible enough to take part in that abundance. And that dictates who becomes rich, stays rich, becomes poor, and remains poor. Money Grows on Trees by Sharon Que is available in all Fully Booked stores and via Lifestyle Upgrade 101. Get your copy now.